1. 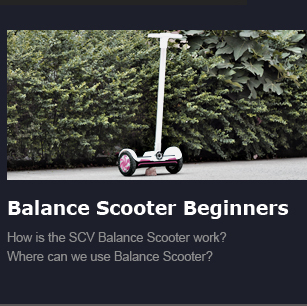 About Sample: Can I get a sample on the Balance Scooter? Yes, you can. But the sample cost will be higher than mass order in full container loading. We have received a lot of message everyday about 1 unit buying. As business sample is OK. But if you only buy it for your private use, we suggest you to contact with our distributor in your local. Since the express cost is higher than the sample. It is not worthy to buy for personal usage. Yes, please just e-mail us to sales@scooter-for-sale.com . Or choose on-line chatting on our www.scooter-for-sale.com. We deliver sample by express. Mass order loading in full container by sea delivery worldwide. 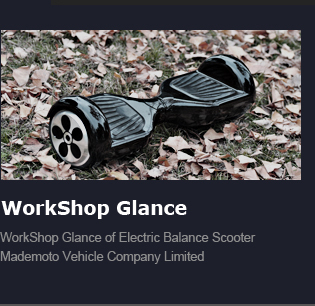 To be our sole distributor on the Balance Scooter, Firstly, you must be capable to offer scooters repairing and maintenance service Secondly, you have existed marketing channel in your place. We have different marketing request on different courtiers and regions. More details, please e-mails us to sales@scooter-for-sale.com . Yes, we are offering OEM service since 2004. And OEM order is just for mass order in full container loading. We will arrange production after confirmation of the order and payment. All scooters are new produced, we will take 7-15 days to in production, book shipping will take less than 7 days. Shipping time depend on the destination place. 8. About Shipping Insurance: how to arrange shipping insurance? We can arrange shipping insurance for you upon requested. 9. About Dropship: do you dropship? We do not offer dropship. Since dropship order quantity is usually small. 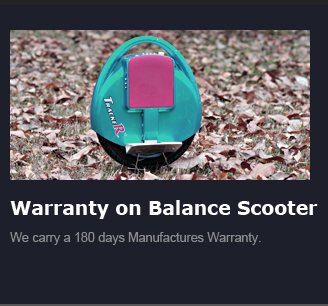 You can find your local distributor on the Balance Scooters. 10. Pictures are for guidance & may not resemble exactly a specific model. To keep our products good and popular, products specifications and appearances are subject to change without prior notice. 11. The registered designs or patented or copyrighted products showed in the website only sell to the proprietors or their authorized agents. 13.About placing order: How to place an order. Please just e-mail us to sales@Scooter-for-Sale.com , and specify the vehicles model number, order quantity, destination port (we need it to calculate the shipping cost), selling countries (different countries have different requests), consignee’s contact information including detail address and phone fax number and email address, notify party, etc.